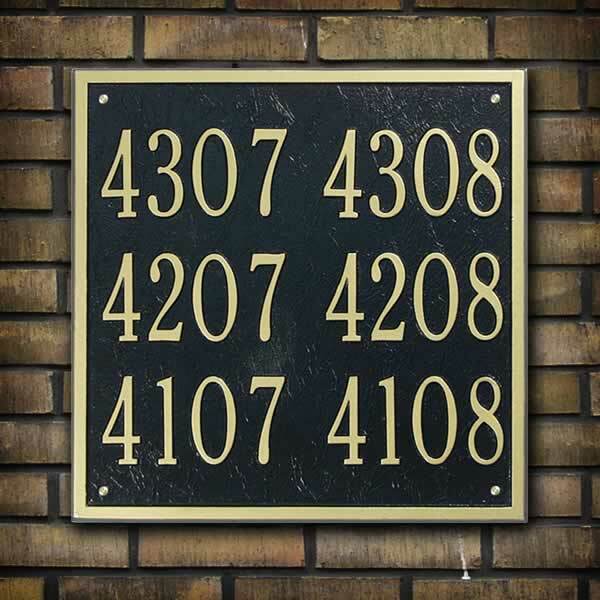 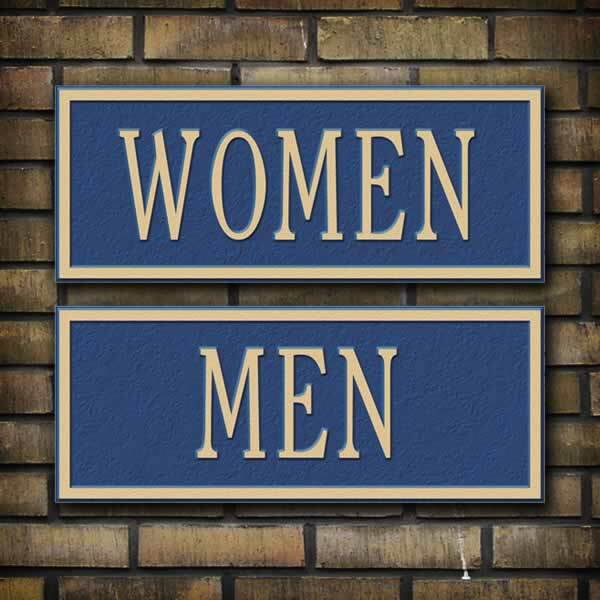 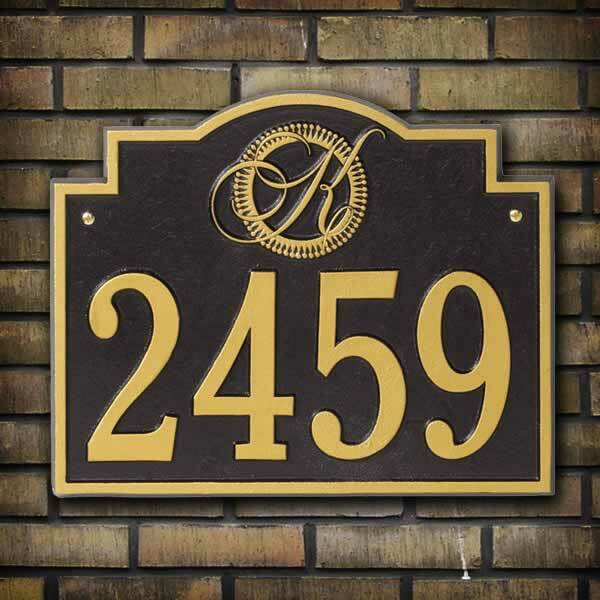 Looking for elegant, low cost and functional signs that will make your residential properties more appealing to today’s discriminating home buyers? 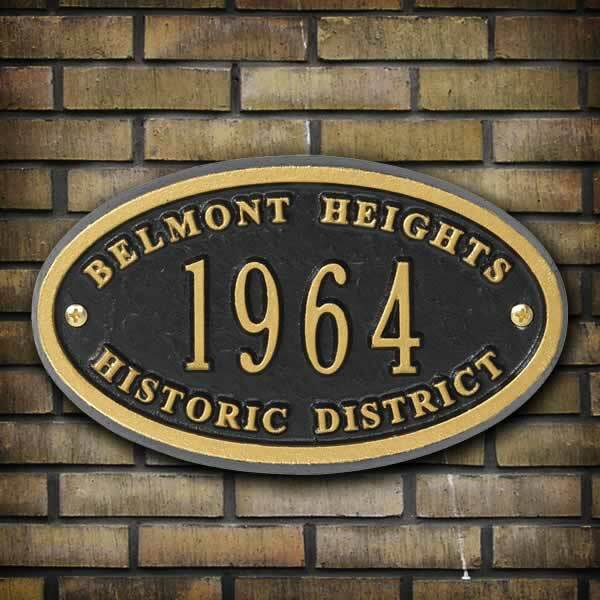 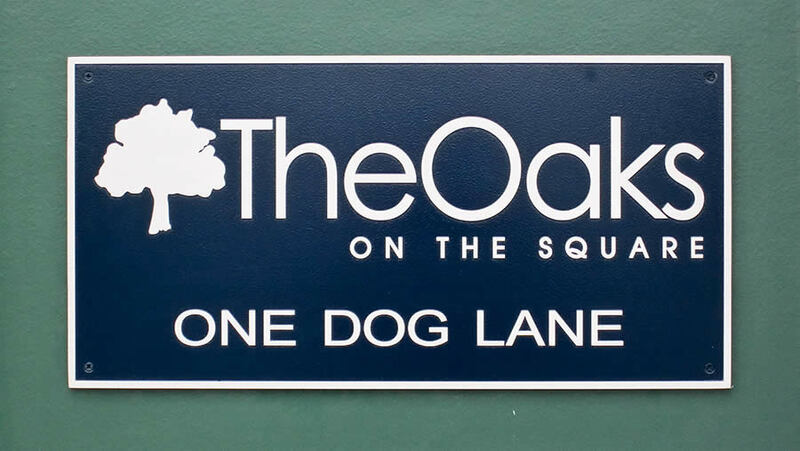 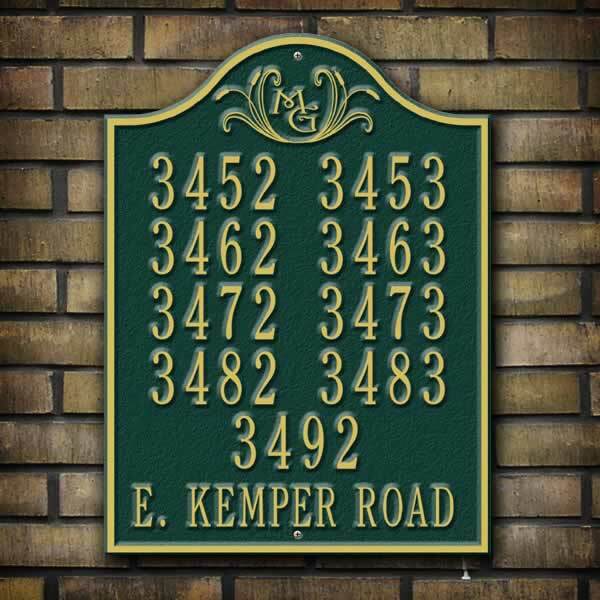 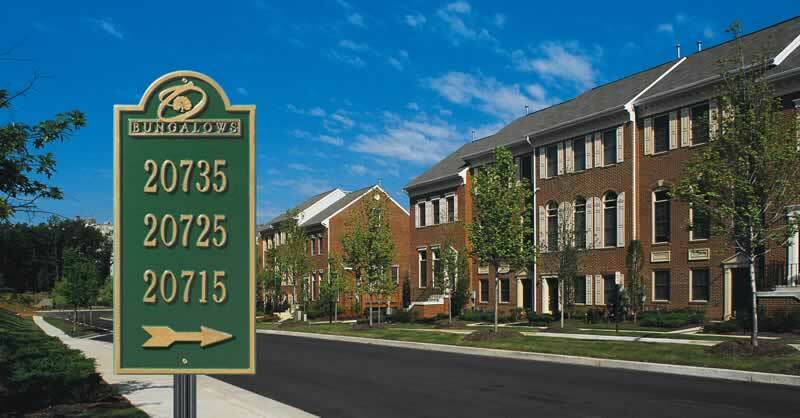 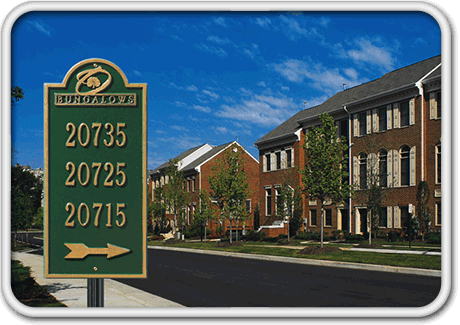 From customized address plaques, logo medallions & common area signage, Whitehall can give you that curb appeal and distinctive finishing touch. 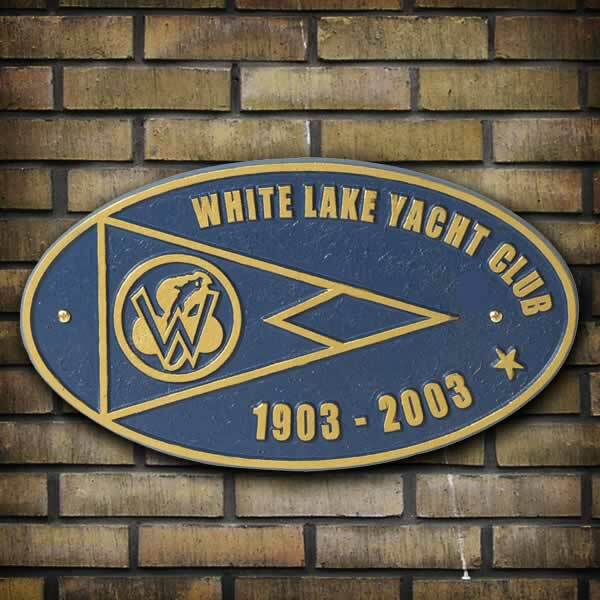 For more than 65 years, Whitehall has been crafting fine home accents. 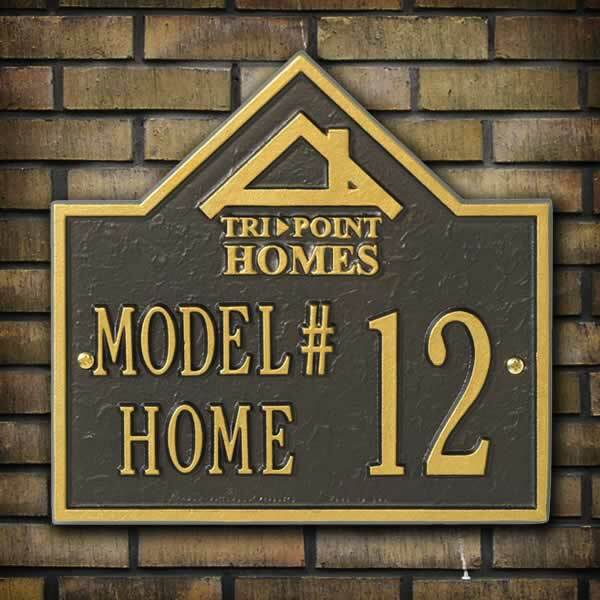 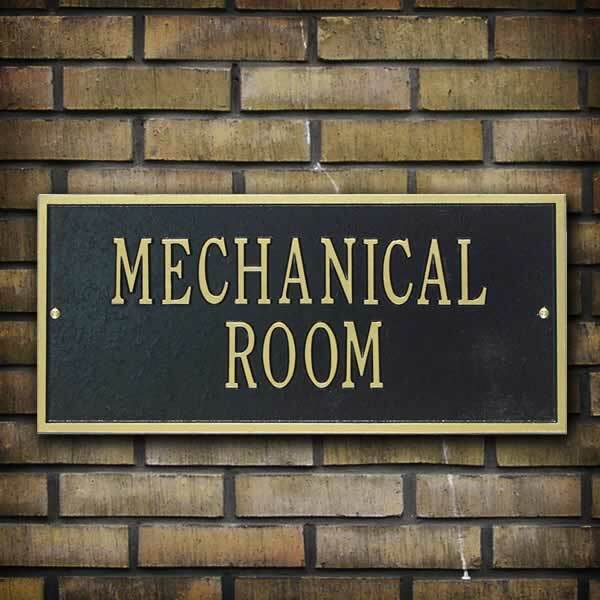 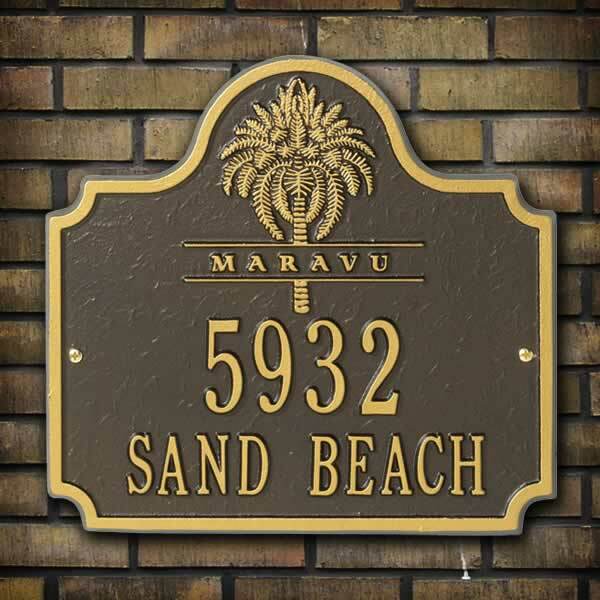 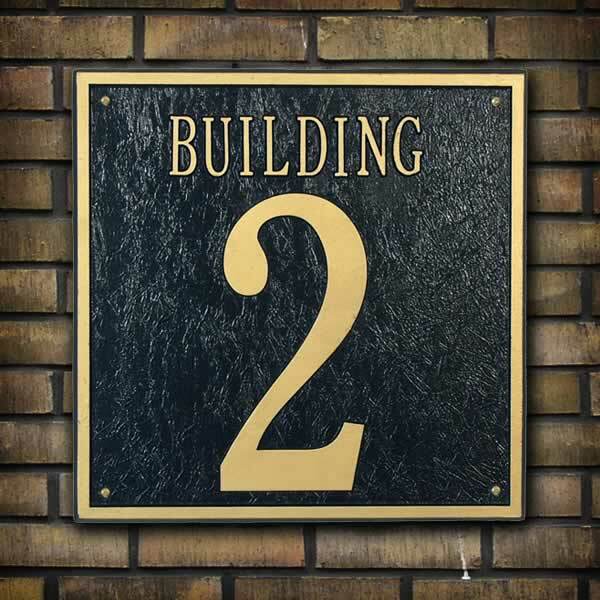 Now they are able to provide quality commercial cast metal signage.